Guillermo Del Toro is finally making the project he's been circling for the better part of two decades. The Oscar-winning director has signed on to direct, write and produce a stop-motion Pinocchio adaptation for Netflix. Over the past two decades, Del Toro had toyed with the idea of making a new adaptation of Pinocchio but for a myriad of reasons shelved the idea to work on other projects. He went from Hellboy, to Pan's Labyrinth, to Pacific Rim, to The Shape of Water, his most successful movie to date. 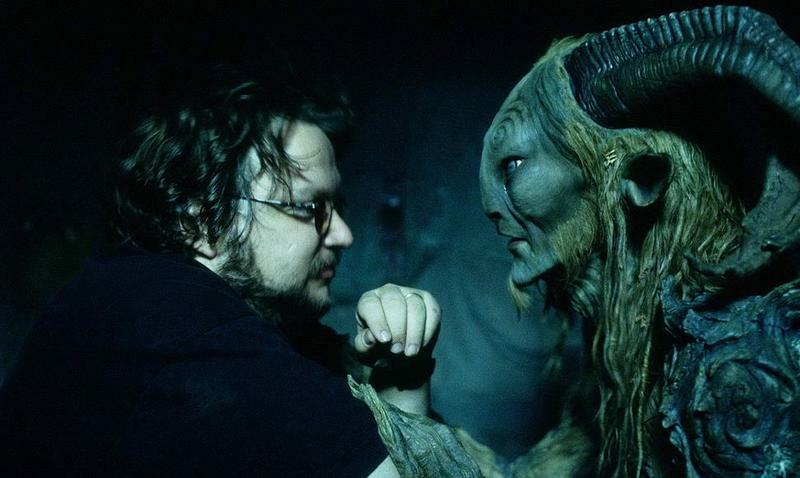 It won four Academy Awards including Best Picture and Best Director for Del Toro, opening up the door for him to work on just about any project he wanted to. As a result he's nailed down multiple opportunities to create some exciting projects, but this Pinocchio project has been one he's been interested in for a long time. In the past, Del Toro revealed he's envisioned the story to take place during the rise of fascism in Italy exploring complicated elements of the storyline. As such, expect the director to take some crazy turns into the fantastical characteristics of the story. To create the world he is envisioning, Del Toro is bringing onboard one of his most frequent collaborators in Guy Davis as co-production designer. Davis has previously provided concept art for Del Toro's Crimson Peak and Pacific Rim. Guillermo Del Toro's Pinocchio is set to begin production in the fall.